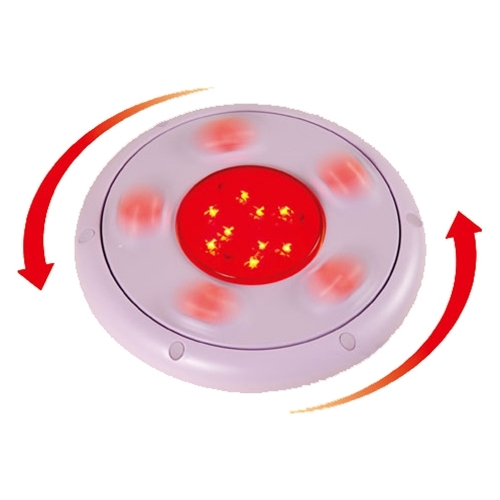 Kneading Infrared Massager from HealthyKin.com uses 5 rotating nodes and Far Infrared to provide relief for aching muscles. 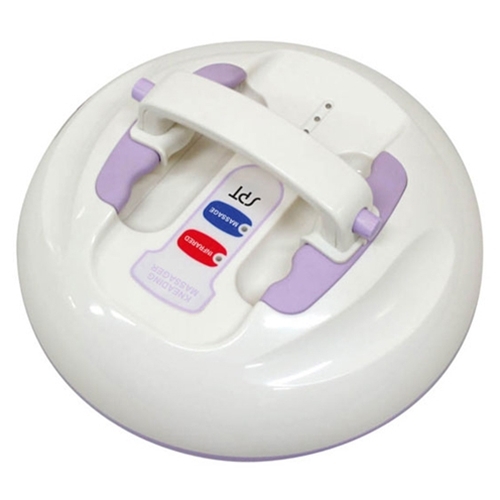 Light weight and portable, this massager is suitable to use for various purposes. Use it on the abs to aid digestion and reduce constipation; use on the back and shoulders to alleviate muscle pain; and use it on the calves to improve blood circulation.